today's post is going to be a quick one. I just want to share with you the rainbow roses mani I did for a nail art contest on Instagram held by the super talented @christabellnails. If you are on IG and don't know her yet, please check her profile out! 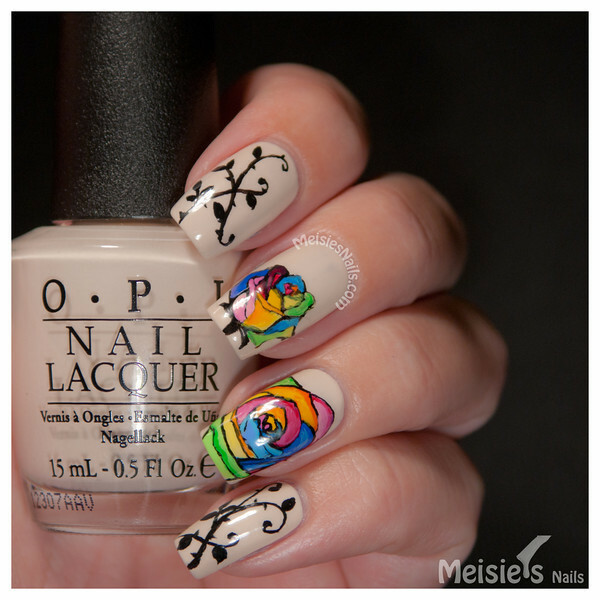 She's got some awesome nail art designs. They are gorgeous, aren't they? 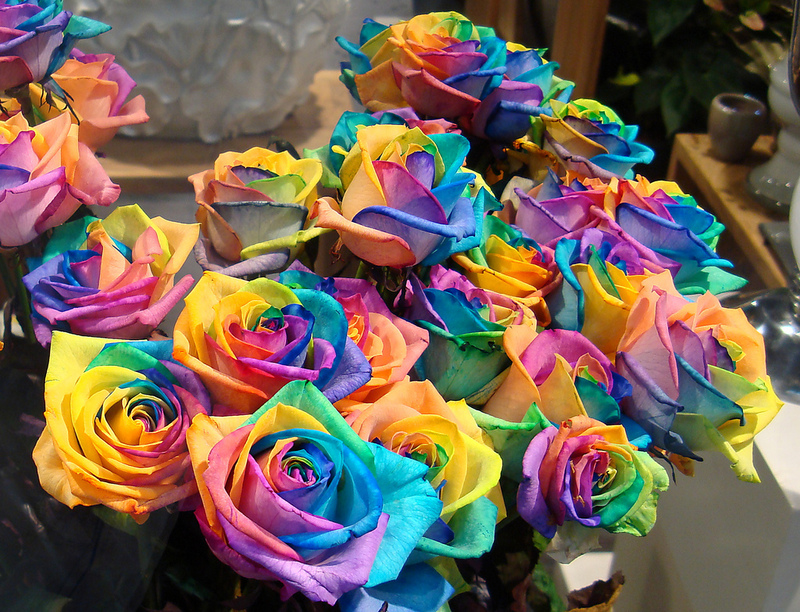 Some day I'll buy myself a bunch of these beautiful rainbow roses! Thanks for reading and I wish you all a wonderful weekend!